CHUCK&BLAIR प्यार 4EVER!!! FaNmIx. CHUCK&BLAIR प्यार 4EVER!!!. 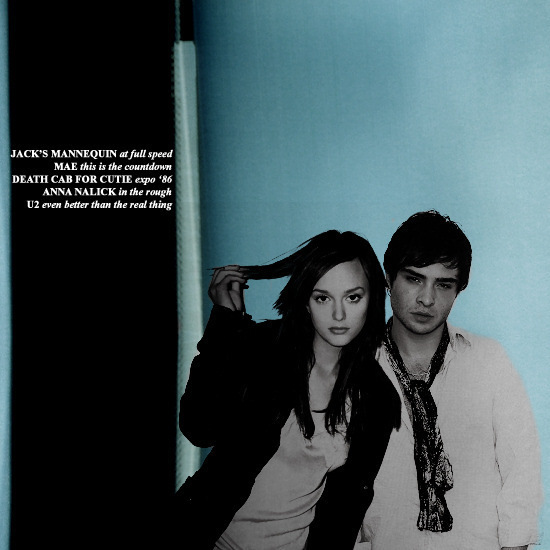 Wallpaper and background images in the Blair & Chuck club tagged: chuck blair gossip girl leighton meester ed westwick love waldorf bass chair gg. This Blair & Chuck fan art might contain अच्छी तरह से तैयार व्यक्ति, सूट, पैंट सूट, pantsuit, पैंट्सट, अच्छी तरह से कपड़े पहने व्यक्ति, चित्र, headshot, closeup, हेडशॉट, and क्लोज़अप.